For the past 20 years, Chalyce has dedicated herself to tapping nature's resources for her clients through research, education, and coaching in both traditional and non-traditional technique. She brings all of this and more to your discovery of Sustainable Wellness. She is an IV-certified medical assistant and has certifications in aromatherapy and holistic health coaching. 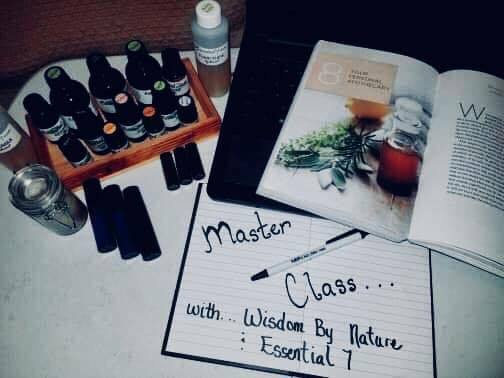 She is also the founder of Wisdom By Nature Academy, a nonprofit that provides education for optimal wellness, and the owner of Essential7, LLC, a company that wholesales ethically produced and pure essential oils to other manufacturers.